Leisure cycling holidays in stunning Croatia allow you to explore one of the most beautiful coastlines in the world, the Dalmatian Coast. Our Bike & Boat holidays offer a totally unique way to take in this destination and allow you to discover a new island each day. 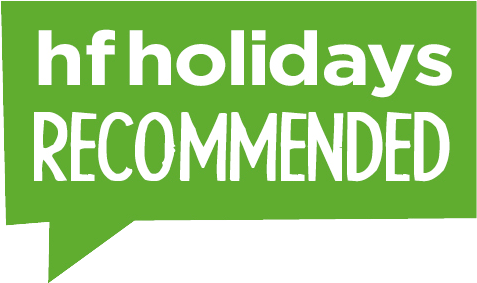 With fantastic local expertise, well thought out routes complete with dreamy vistas and a great insight into the local history and culture, we can't think of a better way to discover this sunny destination. 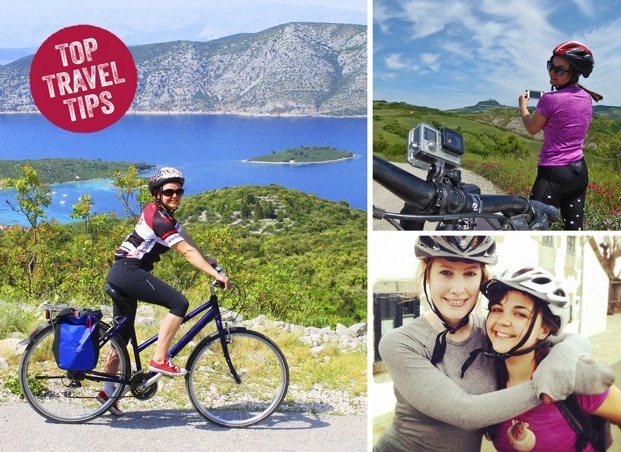 Alongside our Bike & Boat holidays in Croatia, we also offer guided and self-guided cycling options for you to choose from, so no matter how you want to explore this amazing country, we’re pretty sure there is a tour for you. The post Expert cycling advice from our well-travelled team appeared first on Skedaddle Blog. 5 UNESCO inspired trips for culture vultures! The post 5 UNESCO inspired trips for culture vultures! appeared first on Skedaddle Blog. The post Discover watery wonders in 2016… appeared first on Skedaddle Blog. The post Explore new horizons in 2016 appeared first on Skedaddle Blog.